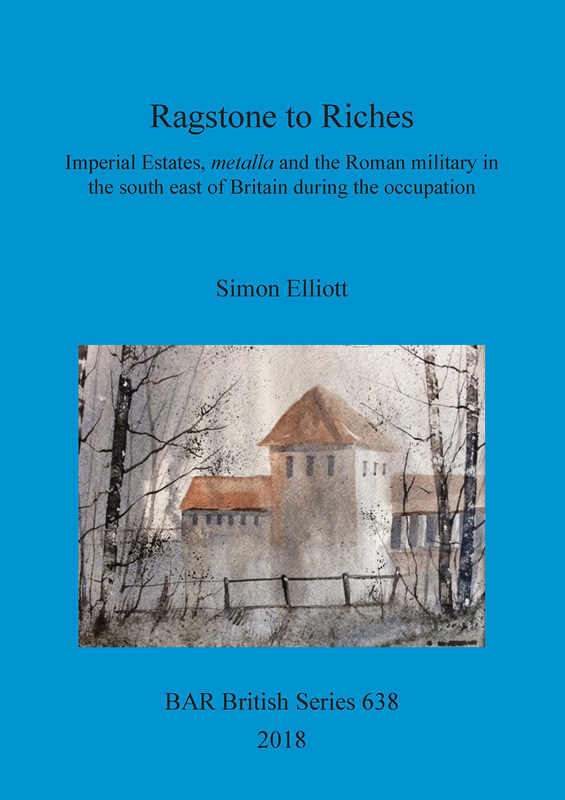 'Ragstone to Riches' tells the story of the huge Roman metalla extractive industries of the south east of the province of Britannia. These provided much of the iron to equip the military there, and ragstone to facilitate the construction of the built environment in the region during the occupation, through to the middle of the 3rd century AD.In the former case this was the Wealden iron industry, which, especially to the north of Hastings, featured sites as large as any industrial enterprise today.Meanwhile, regarding the upper Medway Valley ragstone quarrying industry, the work identifies for the first time the five specific quarries which provided the material to build Roman London.For both, the author also explores the role played by the military in running these enormous metalla enterprises. Simon Elliott is an archaeologist and historian specialising in Roman Britain and the Roman military. His PhD, at the University of Kent, focused on the role of the military in running the metalla in the south east of Britain during the Roman occupation. He has an MA in War Studies from KCL and an MA in Archaeology from UCL. He is a Trustee of the Council of British Archaeology, an Ambassador for Museum of London Archaeology and an Honorary Research Fellow at the University of Kent. ‘The focus on extraction industries in Kent makes this an original piece of research, combining research into different industries (principally stone quarrying and iron smelting) to address wider issues of how the Roman administration managed aspects of the provincial economy. … The research presented here makes a distinct and useful contribution.’ Prof. Dominic Perring, Institute of Archaeology, University College London.